List all the tested Chinese characters with AR PL KaitiM GB in chrome. Then open it with chrome. Every character displayed in chrome with AR PL KaitiM GB font. bsmi is the font of AR PL Mingti2L Big5. Do the same task with pdflatex. Change test.tex into test.pdf with pdflatex test.tex. 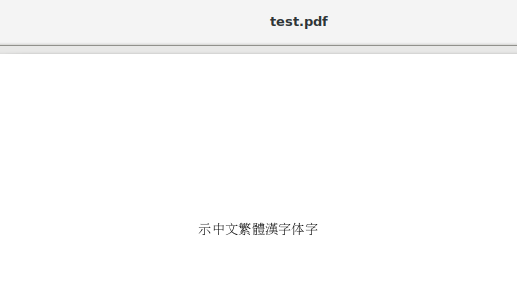 Open test.pdf with pdf viewer. Why so many Chinese characters can't be displayed such as 测试显简体汉 ? To create my expected pdf file. open a new libreoffice writer ,input all Chinese characters with AR PL Mingti2L Big5 font. Open it with pdf viewer. 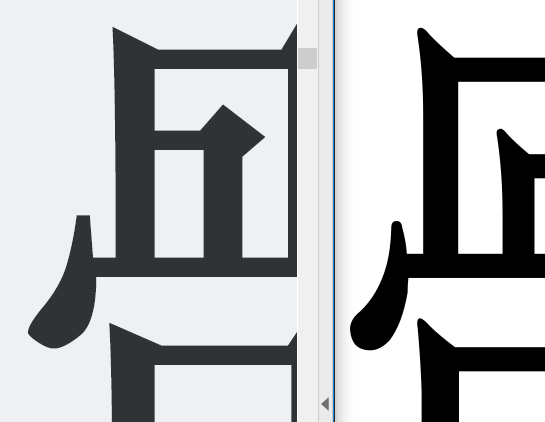 Here is my expected effect in pdf file which contain all Chinese characters with AR PL Mingti2L Big5 font. 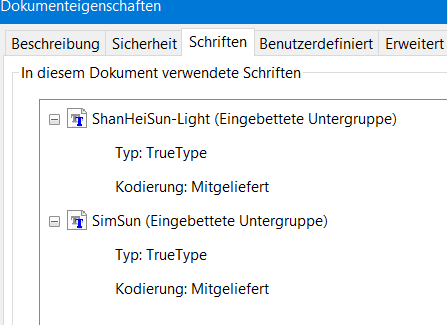 How to fix my test.tex file in order to display all Chinese characters with AR PL Mingti2L Big5 font? with xelatex and it works. Missing character: There is no K in font bsmiu6d! and missing glyphs in PDF output like you report.
! The font "HeitiSC" cannot be found. whereas xelatex found without problem this Mac OS X system-wide font. You can't trust applications like libreoffice (and browsers) in such things. They often exchange missing fonts or glyphs by something else.